Particle includes everything you need to deploy an IoT product: a device cloud platform, connectivity hardware. 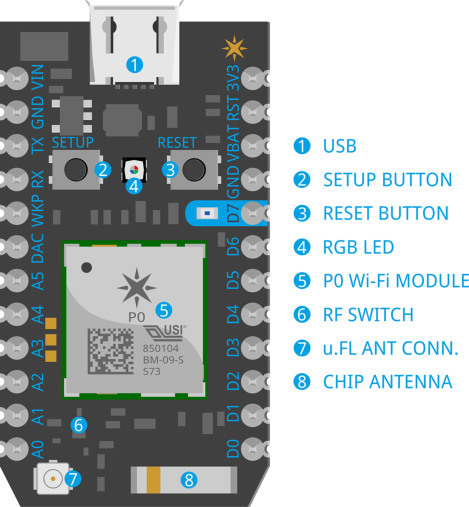 The Photon is a tiny Wi-Fi development kit for creating connected projects and products for the Internet of Things. It's easy to use, it's powerful, and it's connected to the cloud. 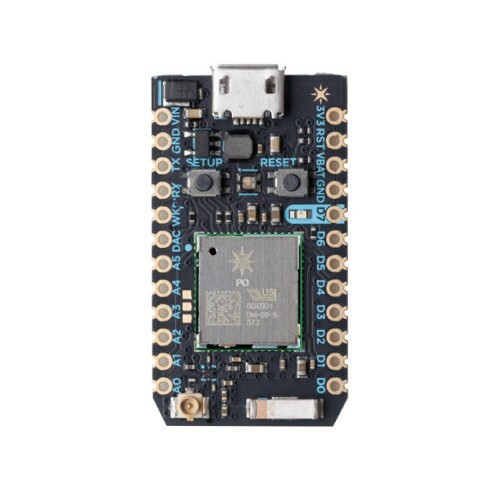 Particle Electron 3G - IOT Kit - SIM Card Included - Africa The Electron is a development kit for creating 3G cellular-connected electronics projects & products. It comes with the Nano 4FF Part..
SparkFun Photon RedBoard The SparkFun Photon RedBoard, to put it simply, is a WiFi/Microcontroller development board in the Arduino form-factor for the Photon. 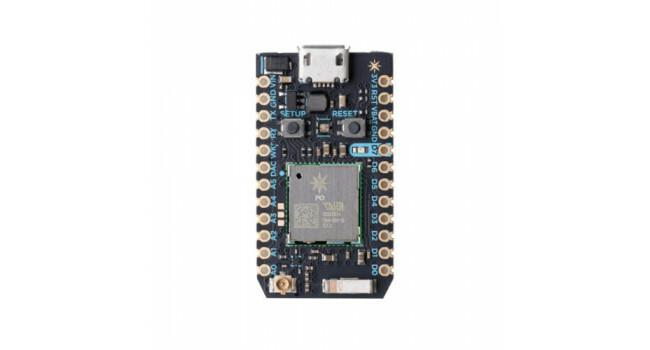 It’s easy to use, it’s powerful, and ..
SparkFun Qwiic Shield for Photon The SparkFun Qwiic Shield for Photon is an easy-to-assemble board that provides a simple way to incorporate the Qwiic Connect System with your Particle Photon. This s..
SparkFun Particle Photon OLED Shield The SparkFun Photon Micro OLED Shield breaks out a small monochrome, blue-on-black OLED to use with your Photon module. It’s “micro”, but it still packs a punch..
Photon Stackable Header - 12 Pin These stackable headers are made to work with the Particle Photon and Photon ProtoShield boards. Each header adds a great deal of connectivity to your next Photon pro..
ABS Enclosure 74 x 114 x 52 - Black This medium size ABS enclosures comes in very handy when planning your next project. External mounting tabs makes this enclosure very easy to mount. The lid is s..